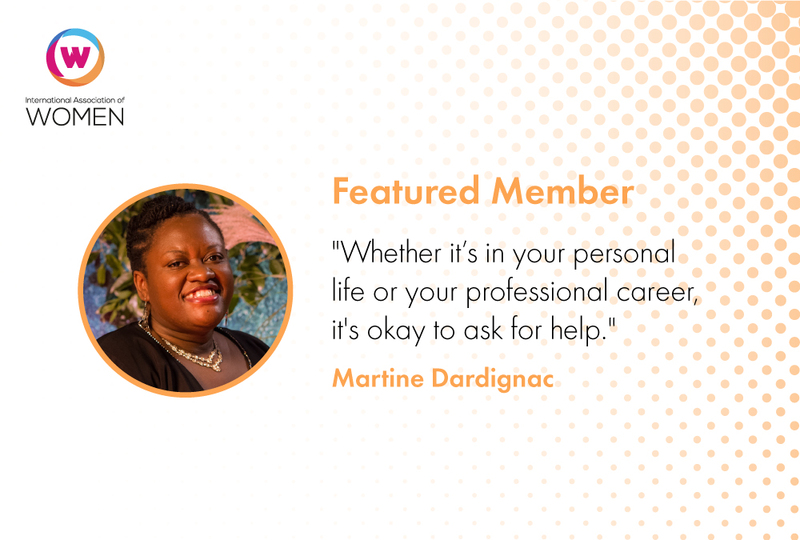 For years, Martine Dardignac has been helping friends and family plan the perfect wedding. Last summer, she finally decided to turn her ‘hobby’ into a business. I’m a planner by nature, and have always taken pleasure in managing events for friends and family, including weddings. Last year, I had the privilege of helping one of my friends wrap up planning for her wedding, and I realized how much I could help others as well. That’s when I decided to officially launch my business. I am a Certified Wedding Planner and a Certified Project Manager (for many years, I worked as a Program Manager at Microsoft). As Owner of The Capable Bride, I use my strong skills in event planning, project management, communications and graphic design. I work closely with couples in New York and the Hudson Valley, providing everything from full-service planning to concierge services to stationery creation. Whether it’s in your personal life or your professional career, it’s okay to ask for help. Doing so doesn’t make you any less capable if you realize you need assistance. In fact, I believe it’s a sign of real self-awareness to understand that you can’t do everything. For today’s brides—many of whom are busy professionals—using a wedding planner can save you time and money. It is well worth the investment. Getting a bride to her special moment and seeing her relaxed and enjoying the time with her friends and family makes what I do all worth it. My goal is for the couple to enjoy a carefree day. I would love to be able to help brides automate some of their wedding planning. There are many tools out there that can help them do this, but not enough that give them the right knowledge to use them efficiently. The ability to grow and network with other women of a similar mindset is a valuable resource, and I’m thankful to the IAW for creating ways to make that happen. My advice to other members is to use the resources IAW provides to you. Don’t just leave it to random chance! Explore and ask questions so you can make the most of your benefits.